We know this means many teachers and school leaders simply struggle to survive – mentally, physically and emotionally. Consequently, many feel they have only two options to either fight or flight. Neither options are good for the system or the individual. – An undermining of your own self-worth, confidence and belief in who you are as a leader. “You can’t change what’s going on around you, until you start to change what’s going on inside you”. To rise above the harmful effects of a system that uses competition, fear and coercion as a means for controlling others, you have to learn to be responsive as opposed to reactive. 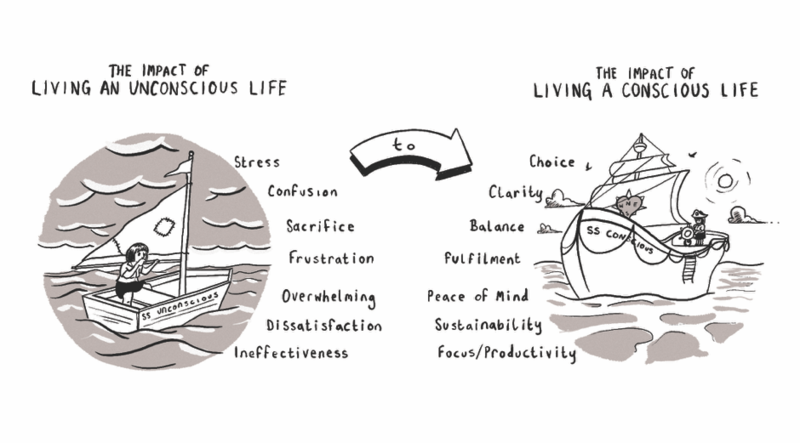 You have to learn how to take control of your own internal processes, your thoughts and emotions, so that you are not driven to react or behave in ways that can cause detriment to both yourself and others. Maybe you’re thinking, “That’s easier said than done”. If you are, You’re right. It is. But with a little determined practice, it gets easier and with time you find that you become a more conscious, aware leader. You are no-longer driven to react by the force of some-one else’s agenda, but instead you are compassionately directed by your own internal moral compass. So …. where can you begin? If you are determined to show up as your True Self and to lead from a place of true inner strength, then first of all you have to begin by making a commitment to yourself. That commitment needs to involve a willingness to step outside of your comfort zone. It requires a willingness to behave in ways that may seem contrary to what some say is needed for you to be an effective school leader. Why? Because when you do so, you create a space that mentally, emotionally and physically allows you to be restored and to put a halt to the harmful effects of living life in either fight or flight mode. Mentally: We now know thanks to the work of numerous neuro-scientists across the world, that when you take a person out of stressful situations, their brains can re-wire. With support, they can create new neural pathways, that ultimately can help them to both be and do better when re-entering stressful situations. Emotionally: Thanks again to the work of neuro-scientists, we also know that there is a close connection between what happens inside our heads and our corresponding emotions. If we can learn to think differently, more positively and constructively under stress, we can put a halt to negative emotions and their corresponding stress hormones. Physically: When we pause we stop the wear and tear on our bodies. We allow our immune system to be fully operative and to take care of us, so that we can properly take care of others. 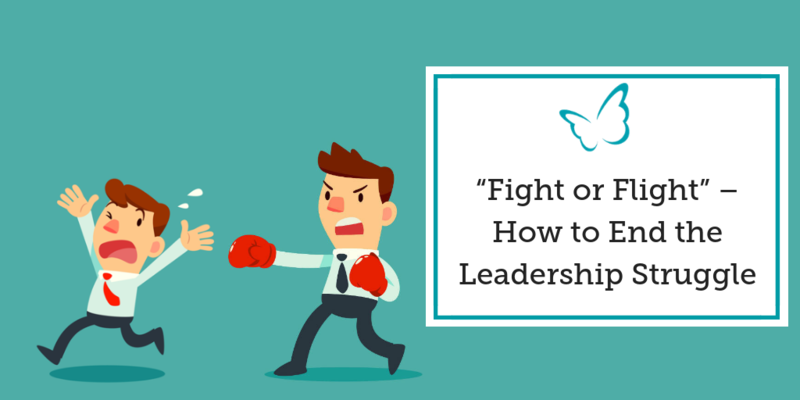 We know from the many years that we have spent supporting Heads and school leaders, that you have the power to change your daily experience of school leadership and take back control of your leadership story, so that these realities don’t have to be the case for you. We want to support you to do just this. 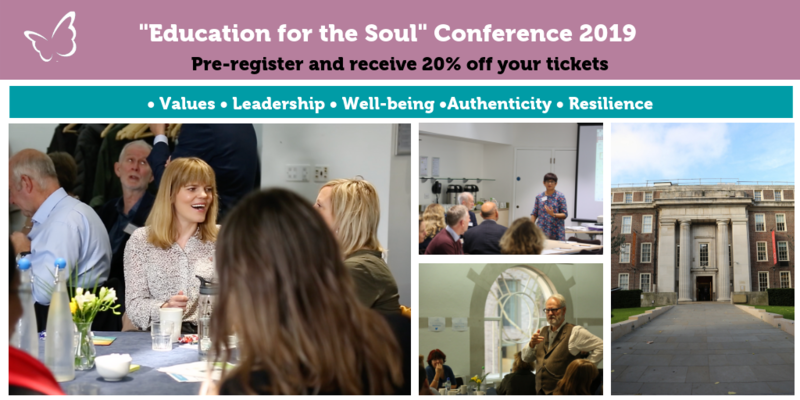 That’s why in October 2019, we will once again host Headteachers & School Leaders for our “Education for the Soul” Conference which will seek to explore how school leaders and teachers can learn to lead with integrity, depth and purpose. As part of this, we will look into how individuals can stay connected to their “why” and the role coaching can play in helping those in education in create alignment with their deepest values.